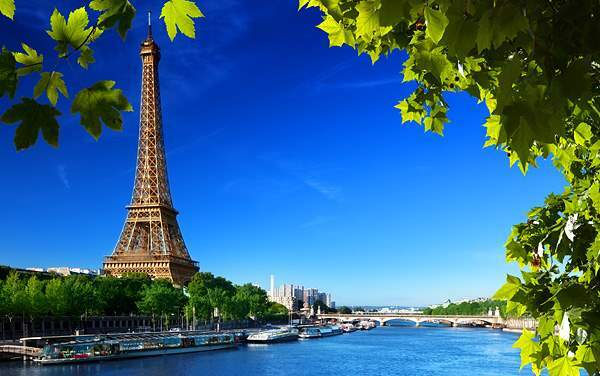 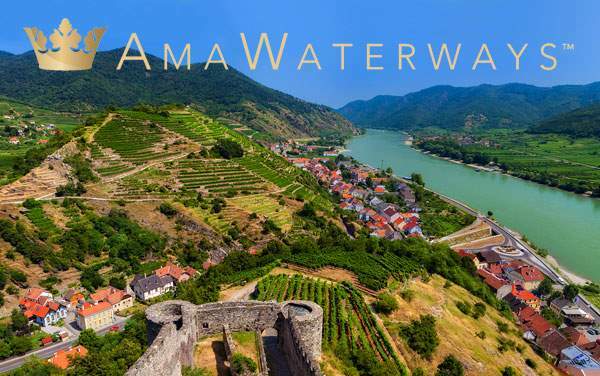 AmaWaterways River Cruise Line brings you into the heart of the world's most enchanting cities, by way of the world's most stunning rivers. 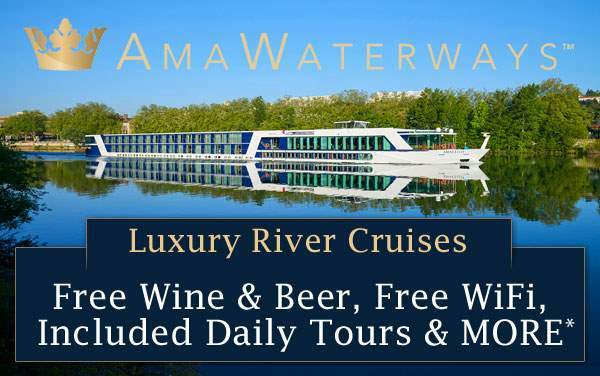 Enjoy AmaWaterways' intimate, personal river ships—featuring unbeatable river views, exquisite dining, complimentary beer and wine, cultural enrichment and luxury service—on your way to guided sightseeing and immersive destination discoveries. 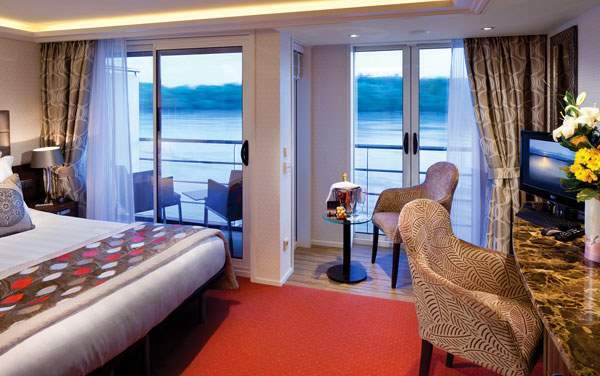 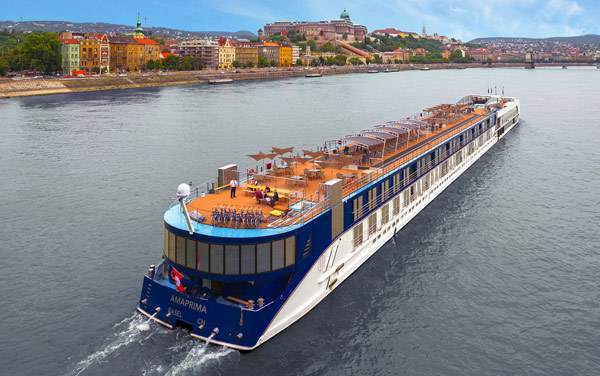 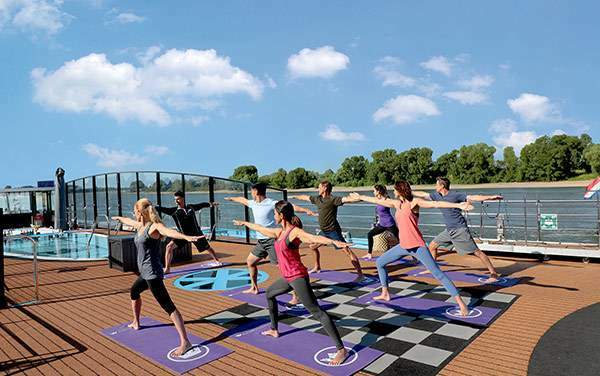 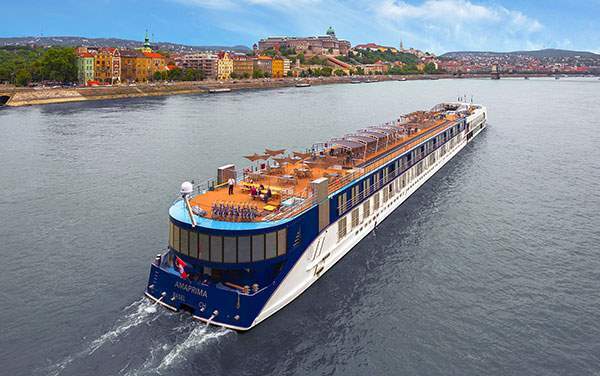 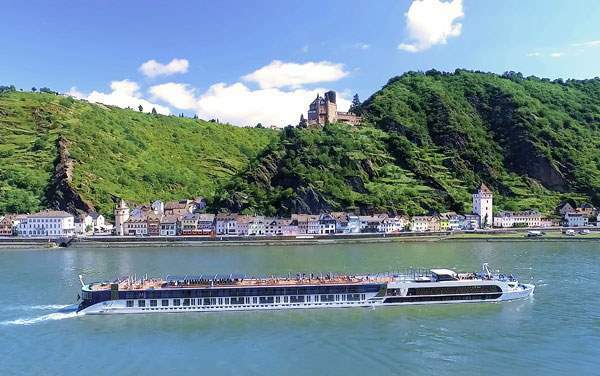 AmaWaterways' growing fleet of luxury ships offers more of everything you want in a cruise vacation—including more space, more relaxation, more time in port and more included amenities. 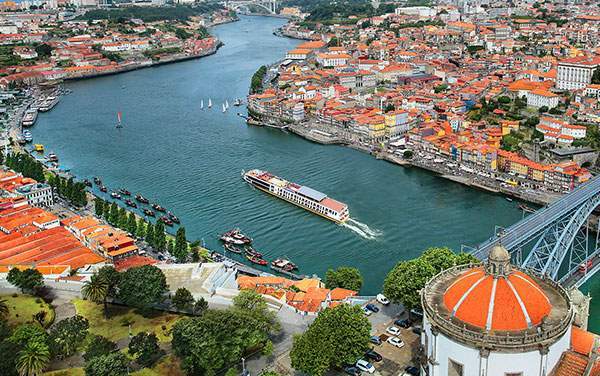 After all, the journey matters just as much as the destination! 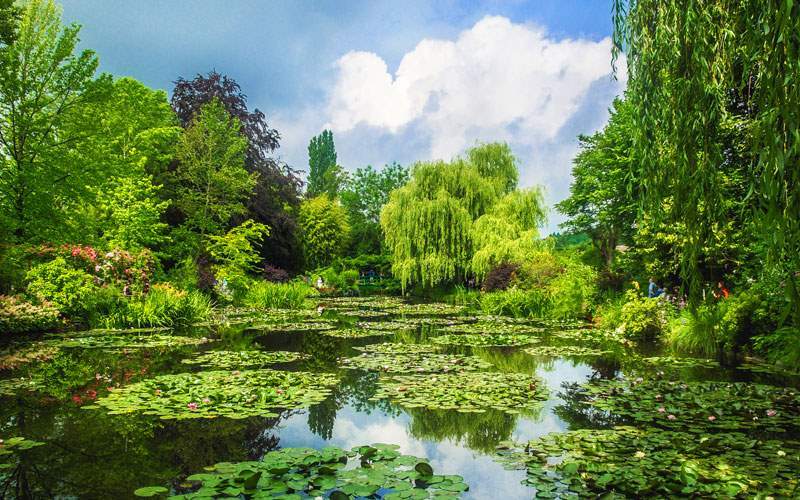 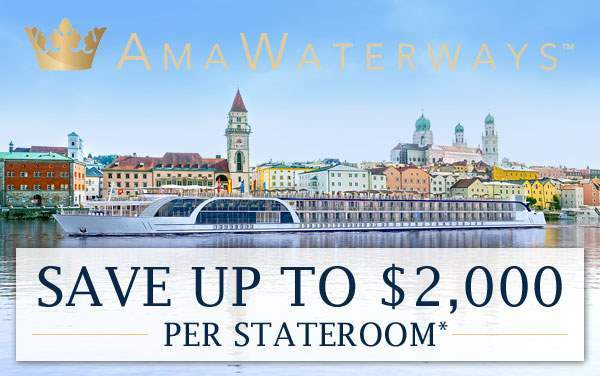 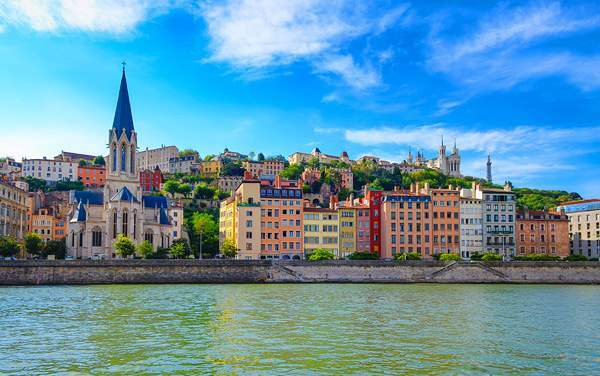 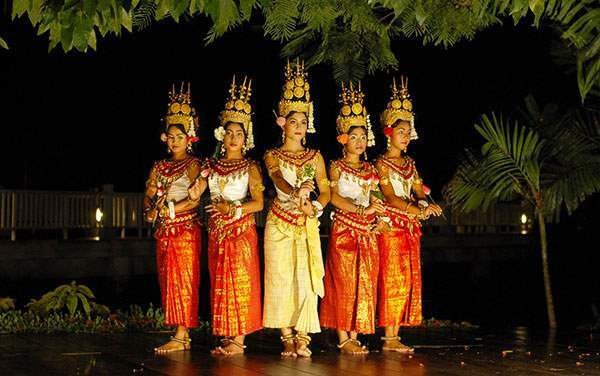 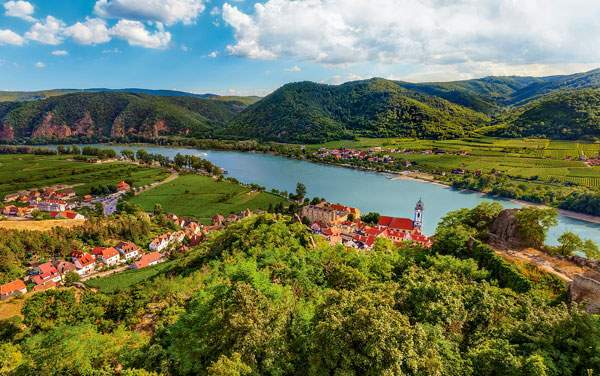 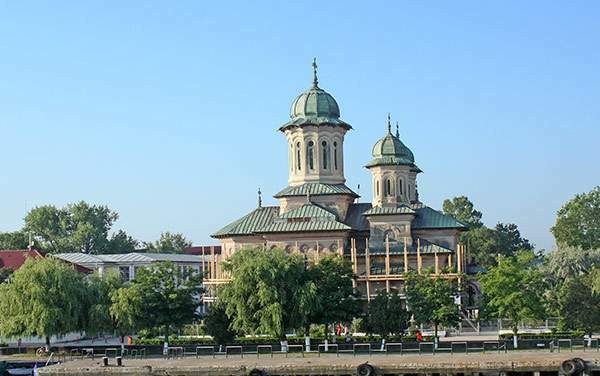 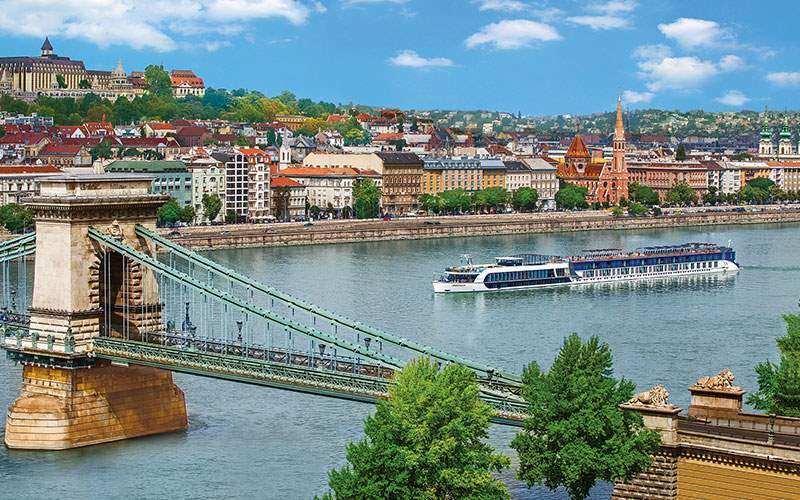 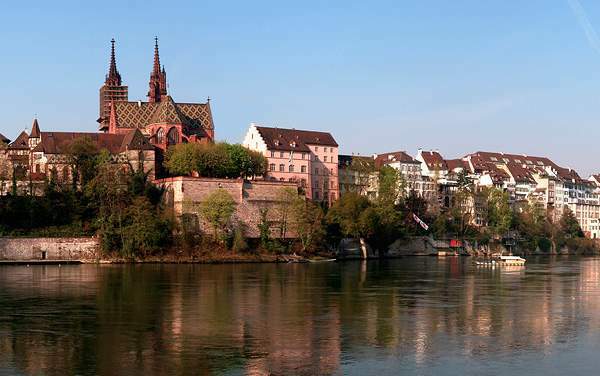 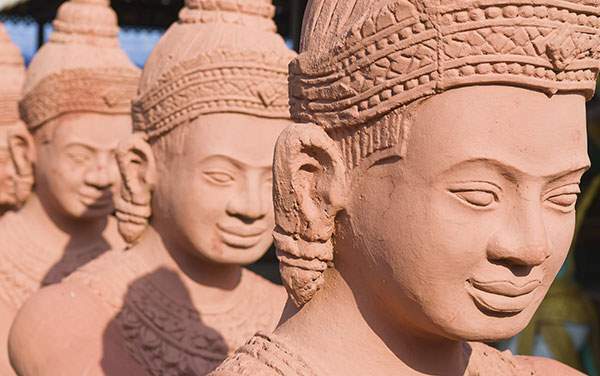 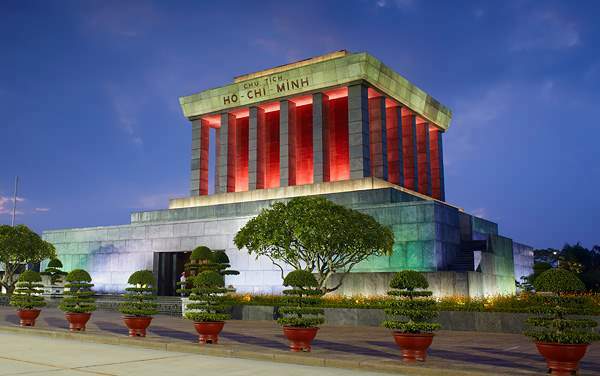 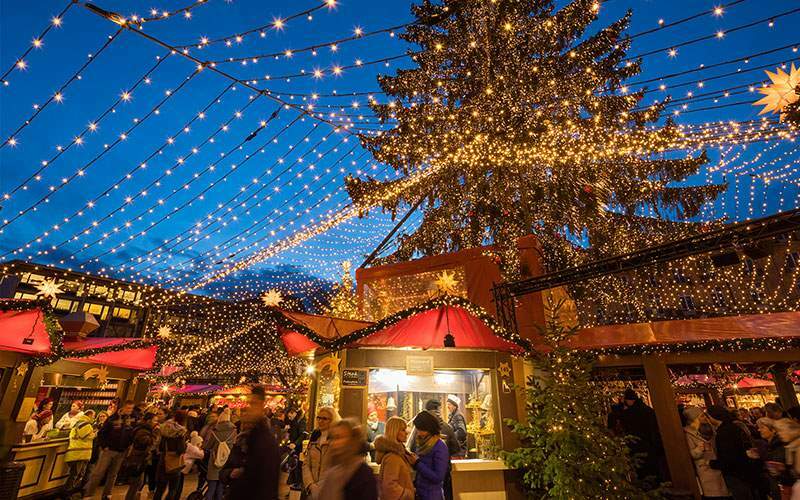 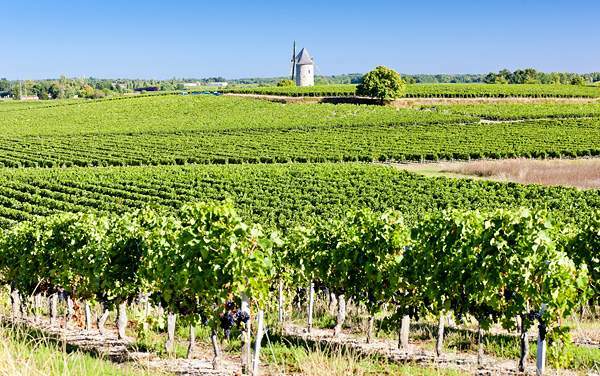 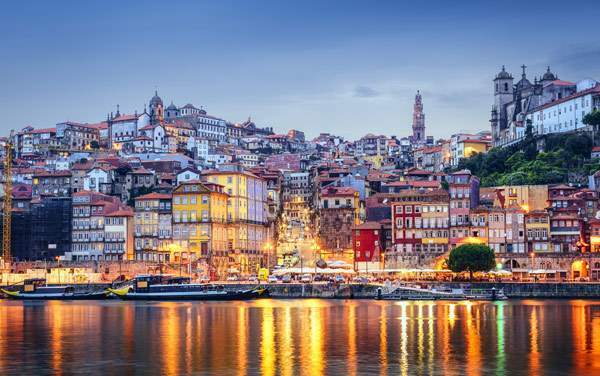 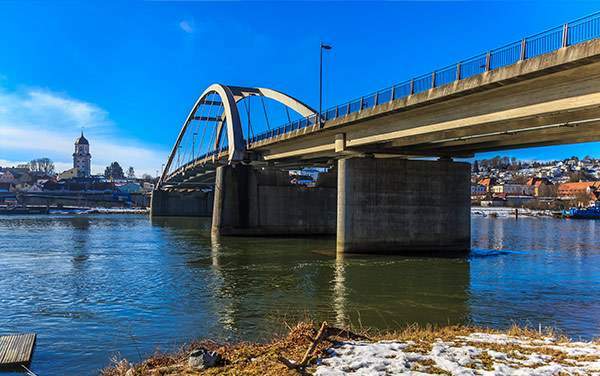 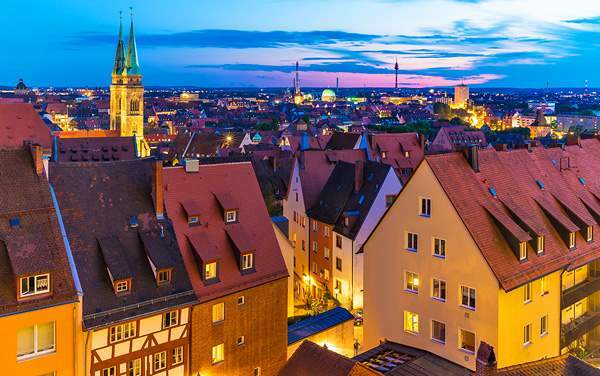 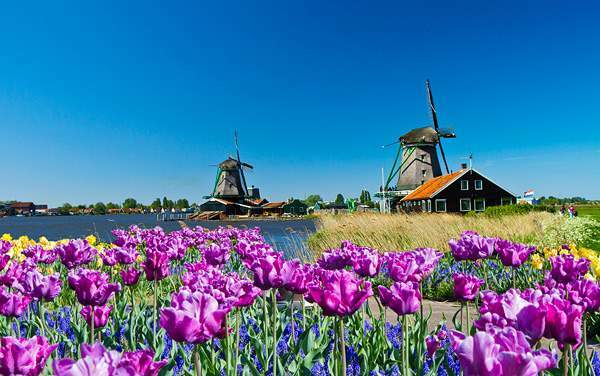 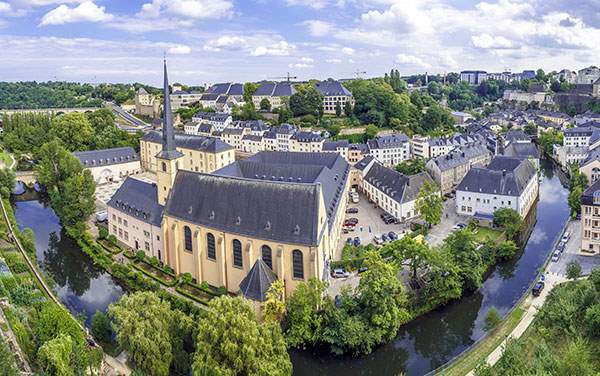 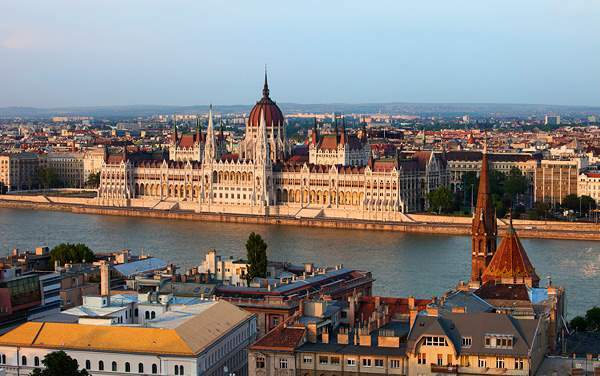 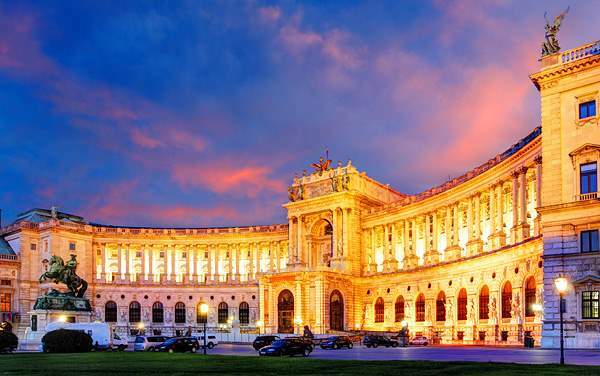 To learn more about AmaWaterways river cruises, and to discover the line's incredible river cruise destinations, continue below or contact our river cruise consultants at 1-800-377-9383. 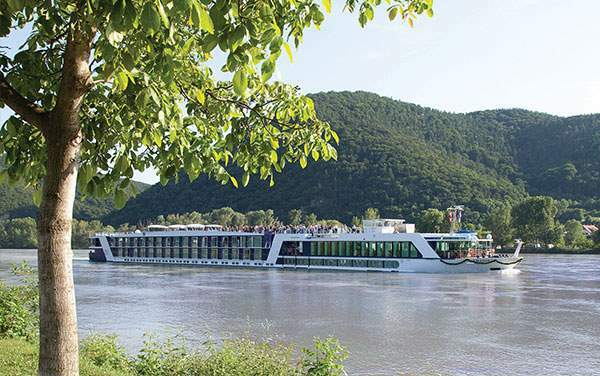 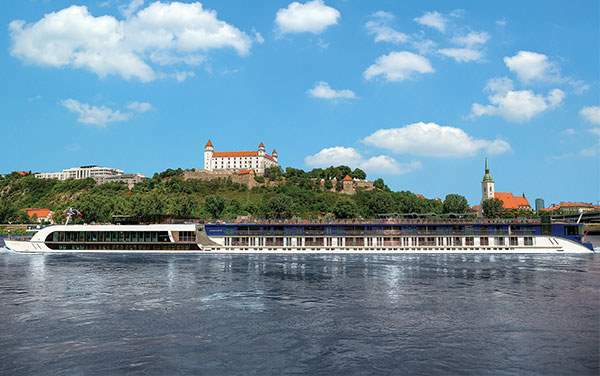 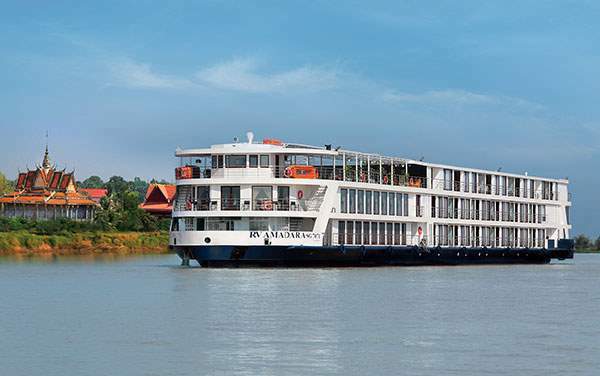 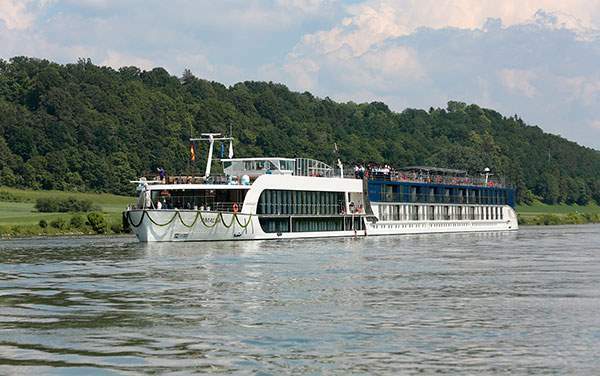 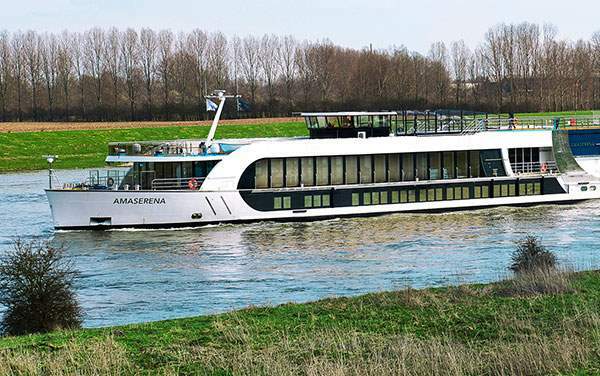 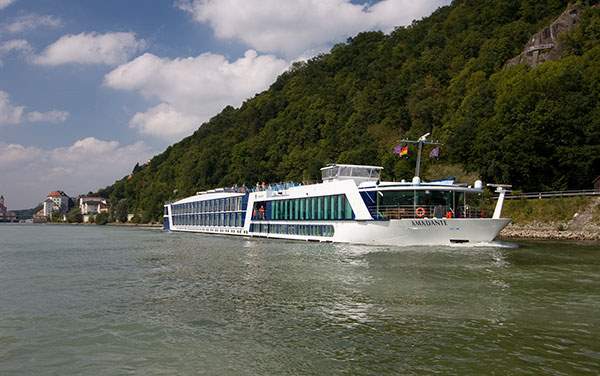 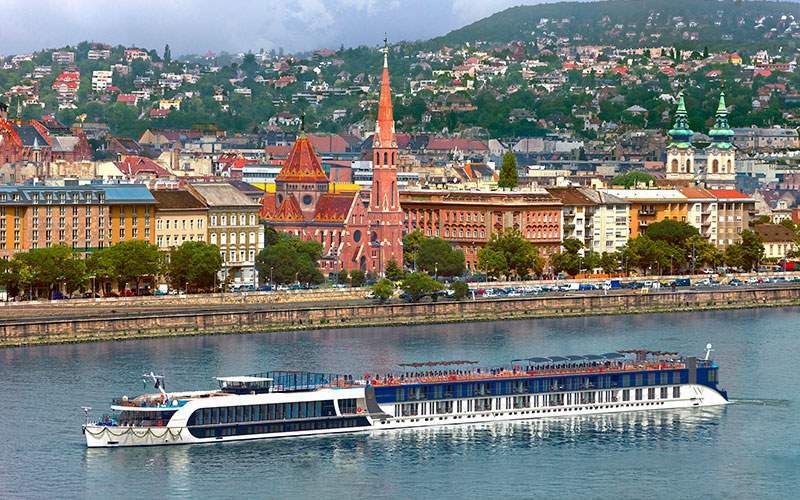 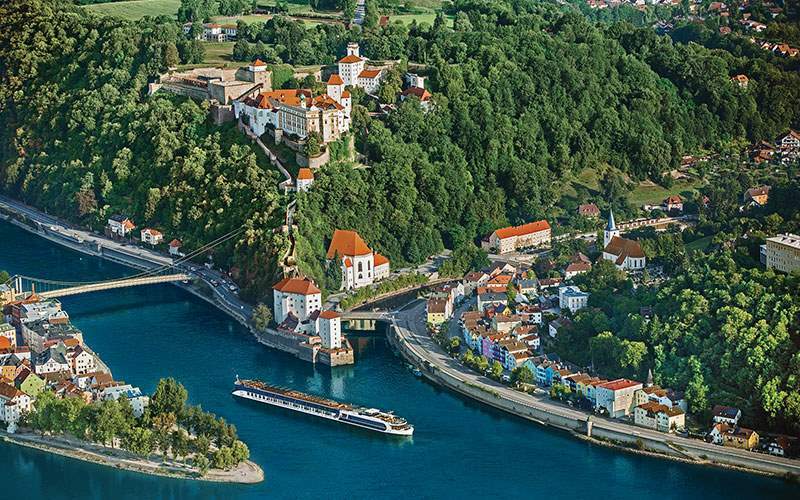 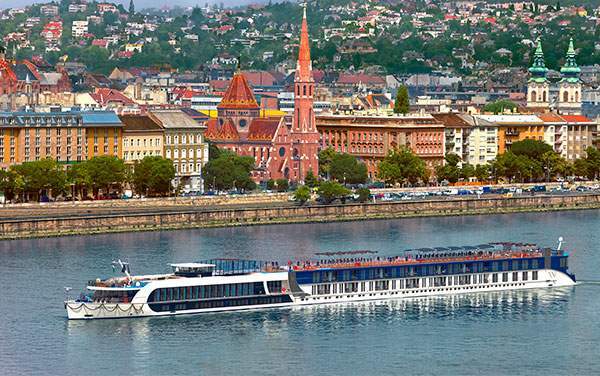 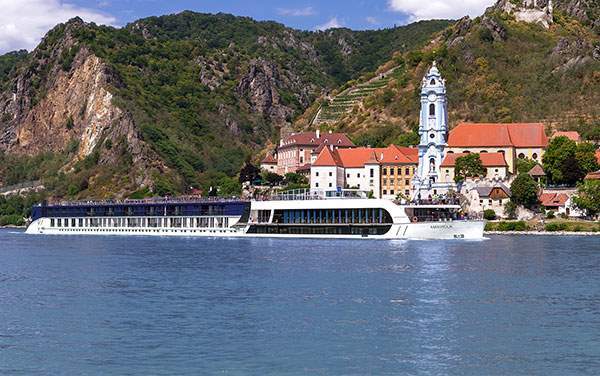 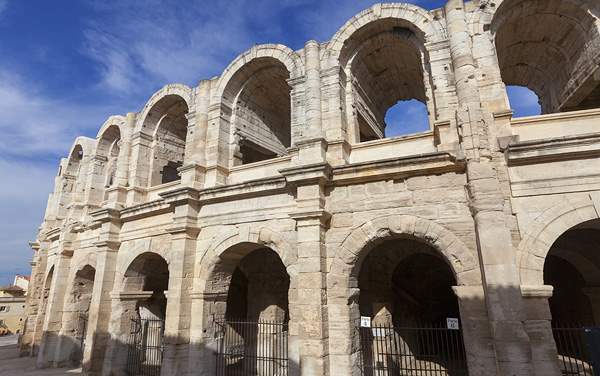 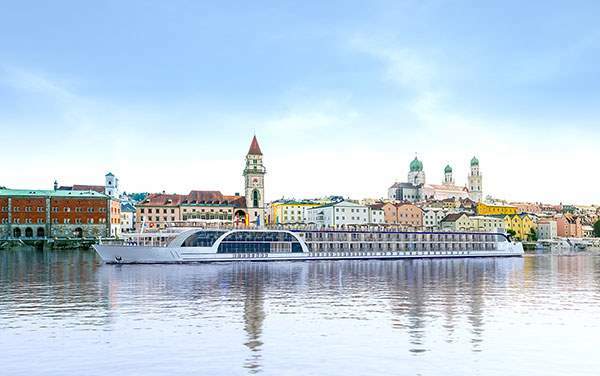 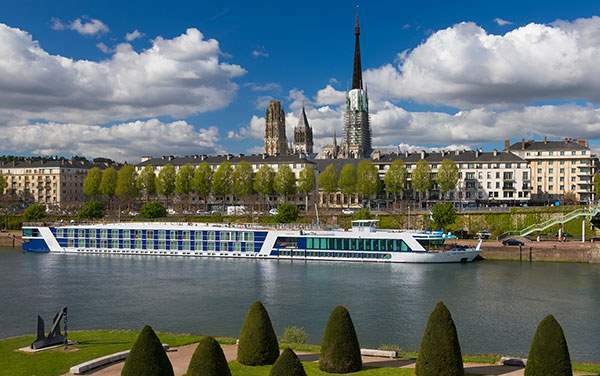 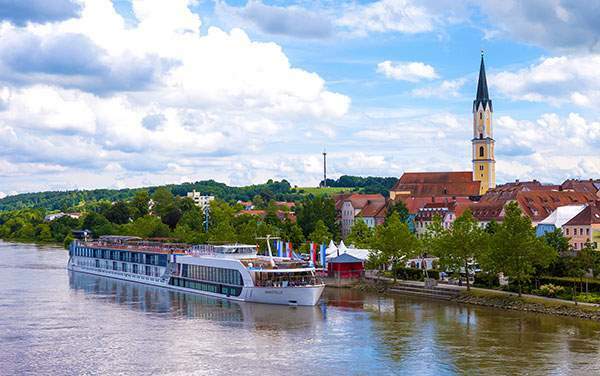 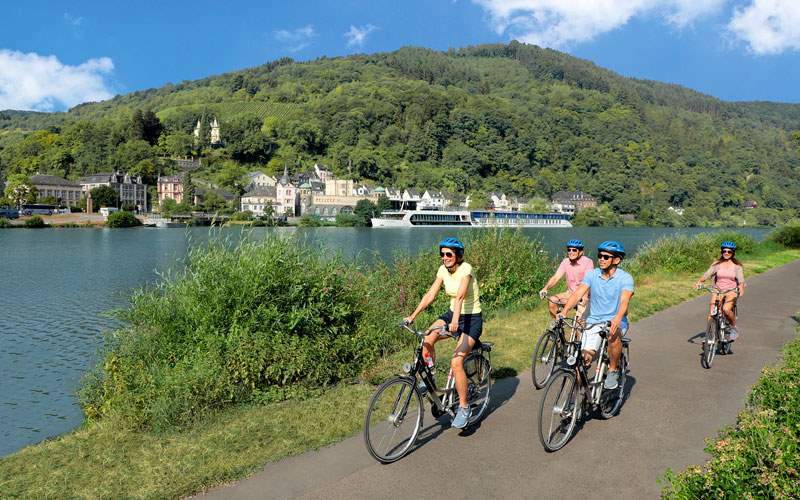 AmaWaterways’ innovative fleet of river cruise ships offers a unique way to explore the world. 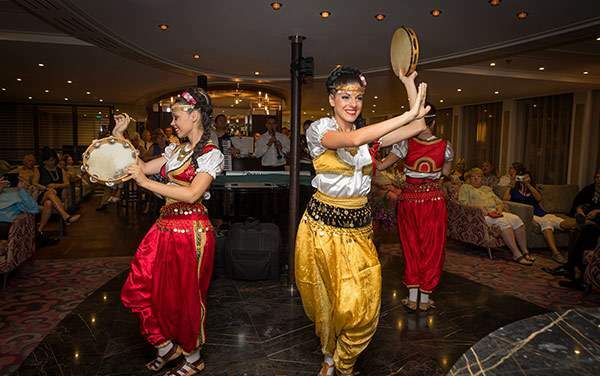 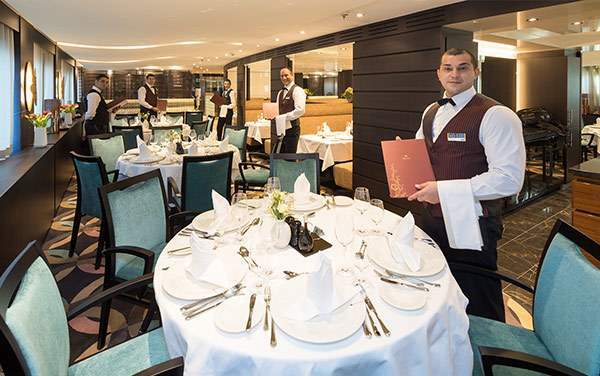 With a high guest-to-staff ratio, impeccable service, spacious accommodations, fresh regional cuisine and enriching onboard entertainment, what more could you need? 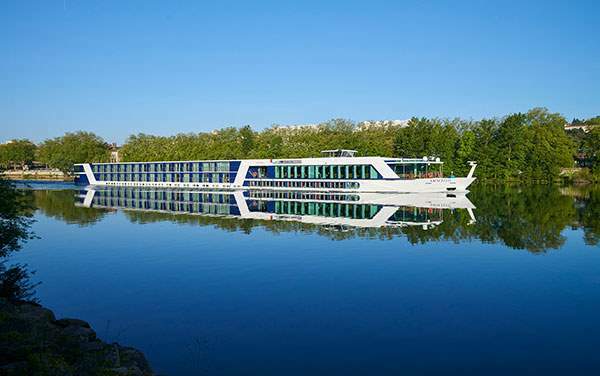 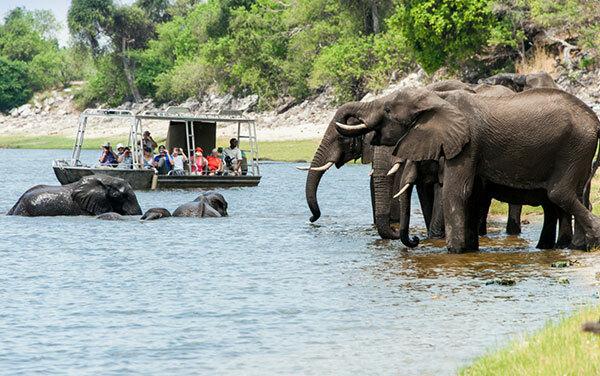 How about included excursions, complimentary bicycles, a spa, onboard pool and free WiFi internet! 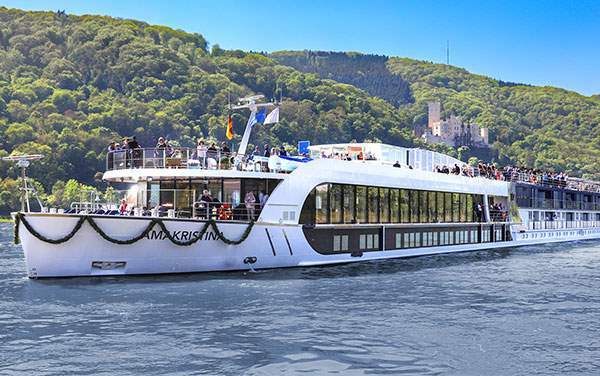 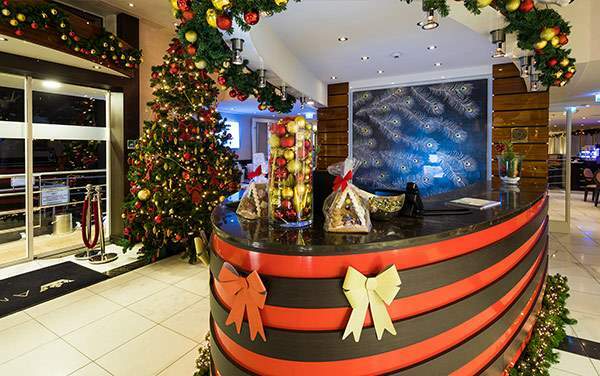 With AmaWaterways’ fleet of river ships, the difference is clear the moment you lay eyes on the stunning lobby—and it only gets better the more you discover about each river ship. 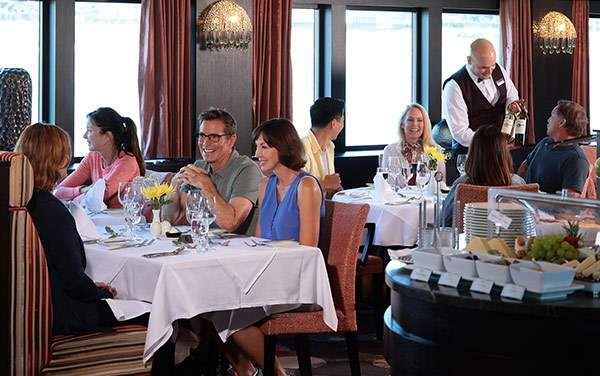 From the line’s unique twin balconies (an outside balcony paired with a French balcony) to the complimentary specialty restaurant, The Chef’s Table, AmaWaterways’ floating sanctuaries are built to impress! 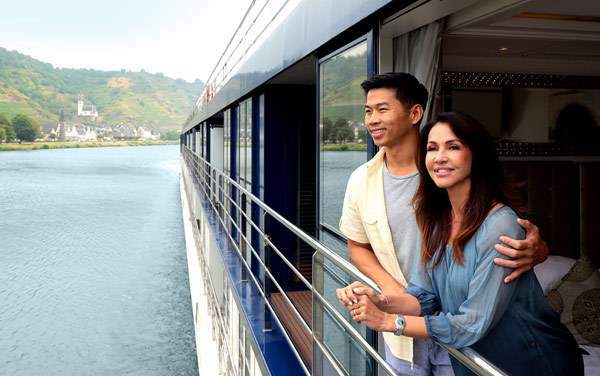 With each ship built specifically for certain regions, onboard amenities will vary (and are subject to change), so please confirm details with your cruise consultant.